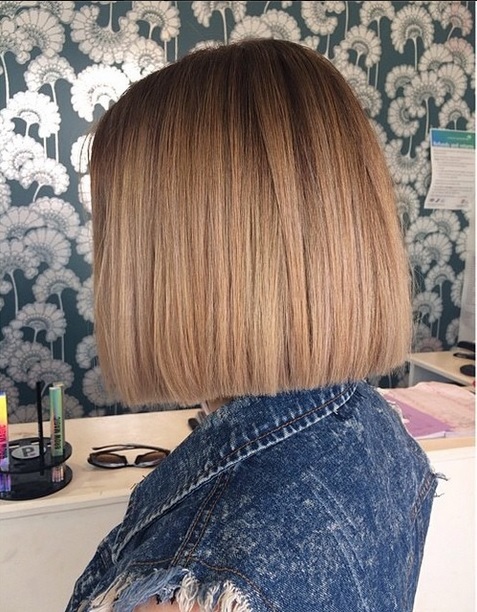 Came across this very modern blunt cut bob hairstyle done by Tasha out of The Fox and the Hair Salon in New South Wales, Australia. The blunt cut is a refreshing change from the oh so common wavy, bombshell hair we all love. Check out more amazing hairstyles and colors at The Fox and the Hair’s Instagram page.